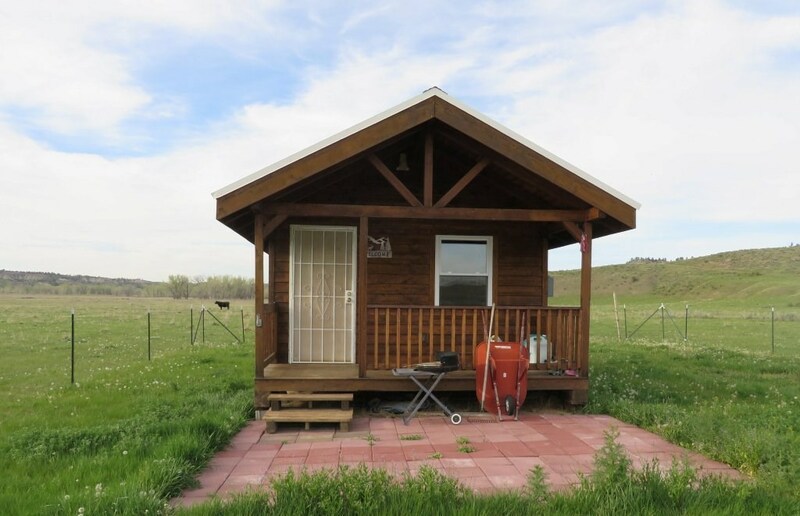 This is a cute little cabin that could be used as a weekend getaway or as your base camp for hunting & fishing. 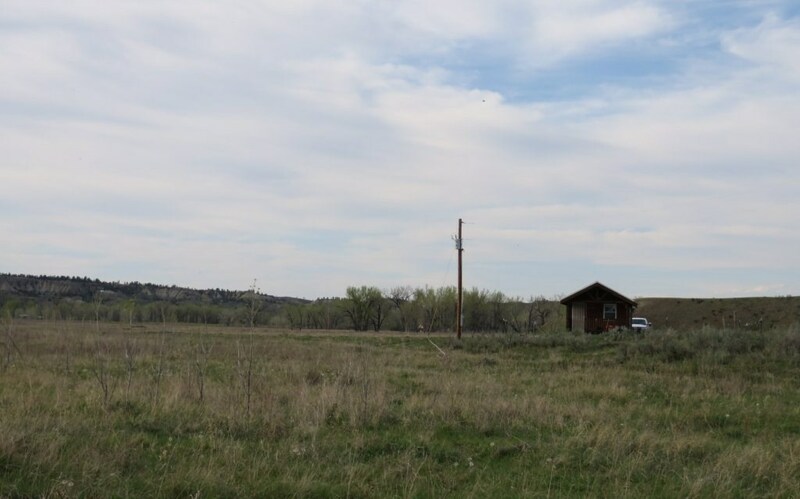 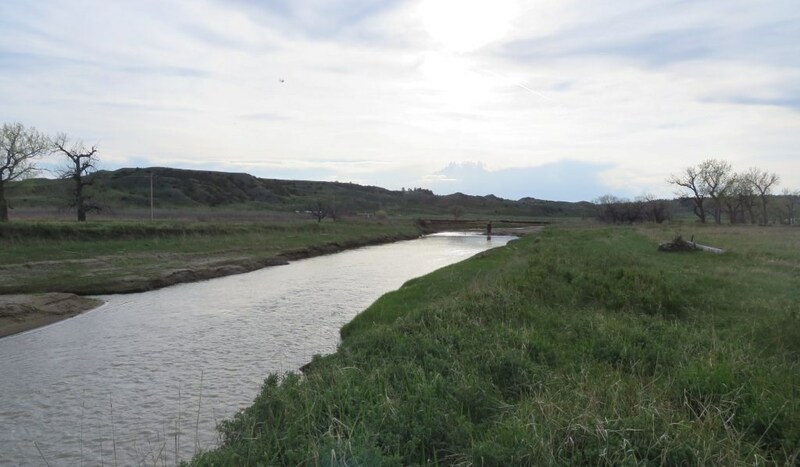 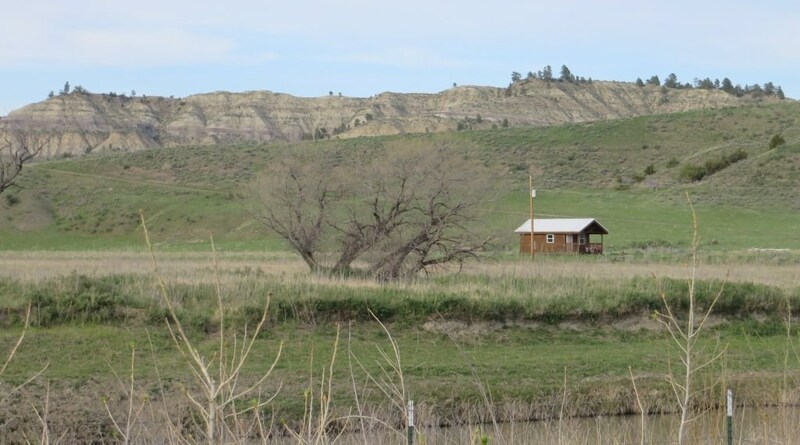 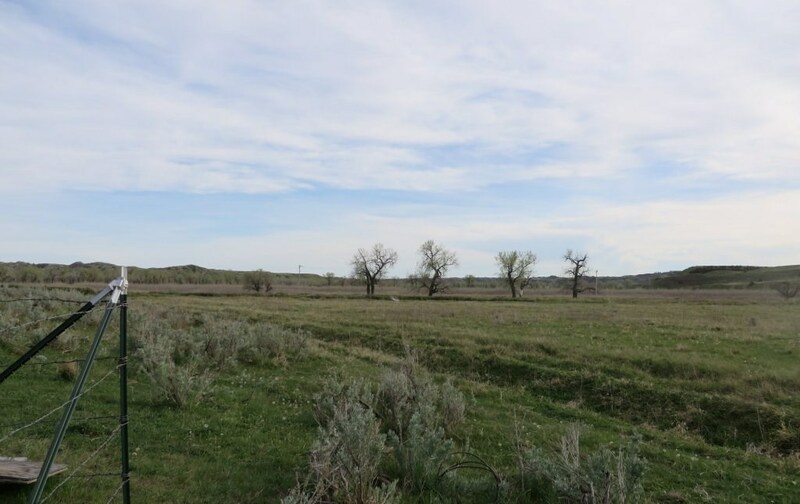 Located along the Musellshell River in Petroleum county in Central Montana, this property will access all the public ground in Garfield adn Petroleum counties. 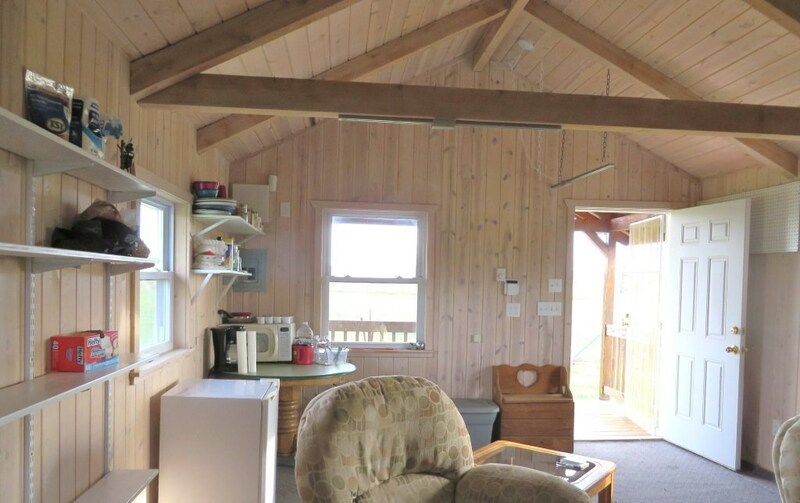 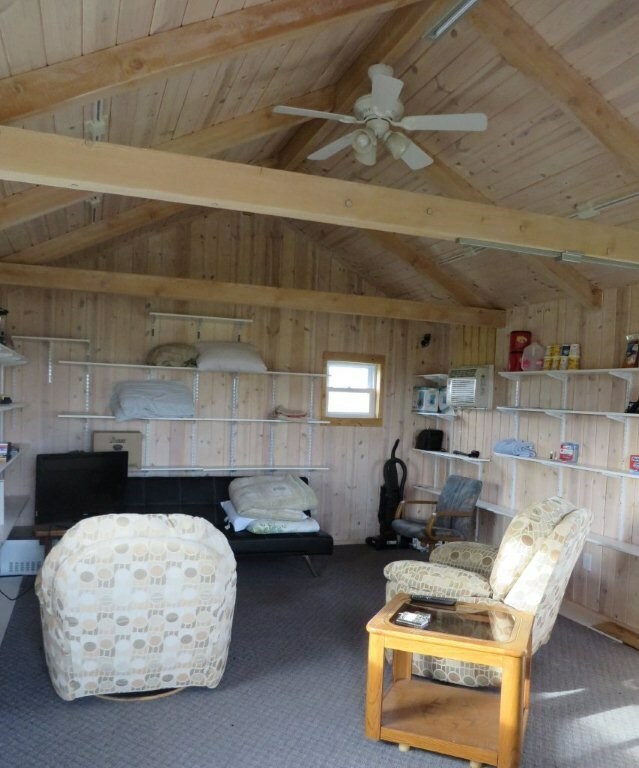 The one room, 14' x 20' cabin has power but no other amenities. 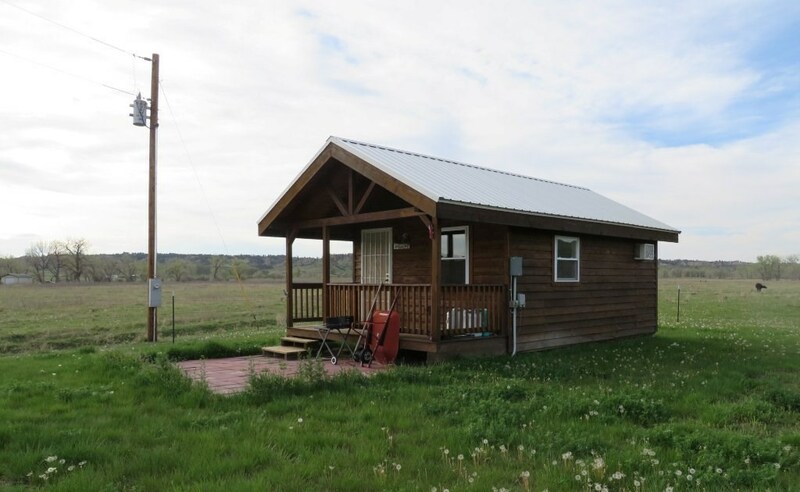 While this acreage has seen flooding, the cabin was built above the flood plane and has remained dry in flood stages. 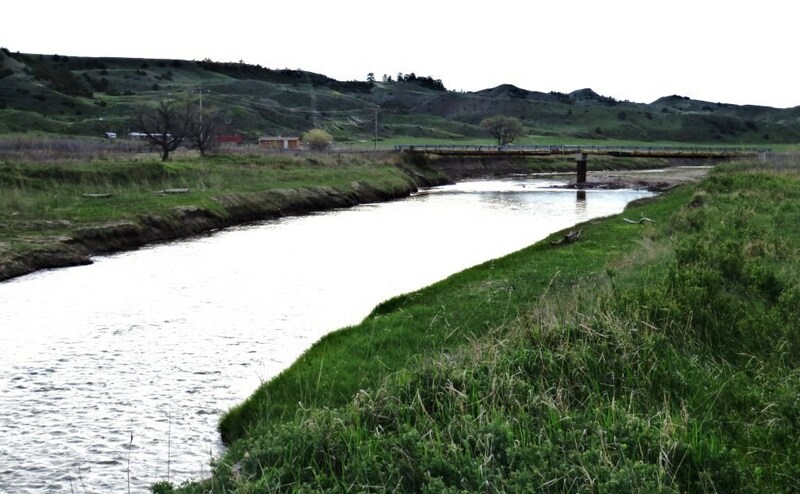 A wonderful opportunity to own your own getaway with river frontage.